I know, it is a little bit later as usual, but still. Another great year has ended and I am ready for a new one again. It is hard to summarize this year, because so many things happened and I am really thankful for it. 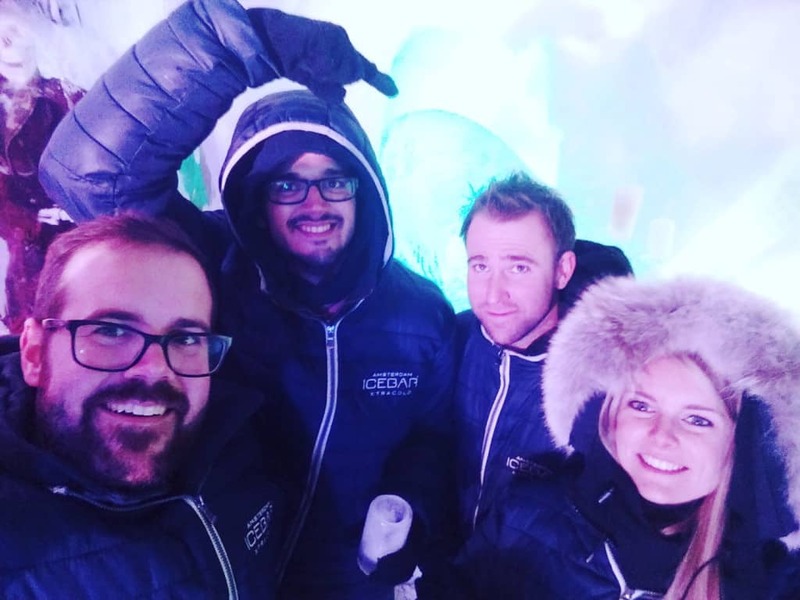 I had the chance to meet some really great, funny and smart people from all over the world and I had the chance to visit a lot of different cities and countries. As always I try to summarize the year in a blog post, and as always I never get all into one blog post, because it would be just too much for one post or it is simply too personal to share it here. But I have tried my best to do this, in the short time I had during lunchtime. With the end of 2015, I realized that I work now 4 years for itnetX, and I also realized that the company changed a lot in the past years. When I started in 2012 I was employee number 7 and now 4 years after this we are over 30 employees. 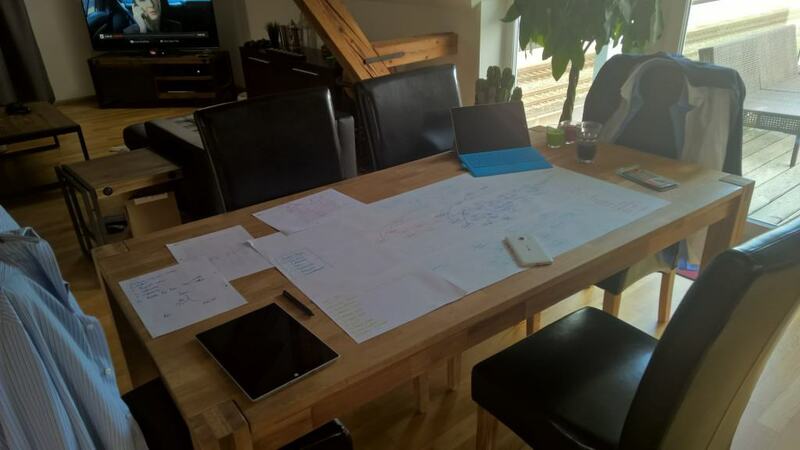 This year we not just hired great and talented people, itnetX also merge with Syliance in the summer of 2015, which was really great, since this allowed me to work with even more great and skilled people, and allows me to learn new stuff every day. My job as a Cloud Architect still lets me travel to the most beautiful places around the world and I am looking forward to 2016 to do even more. 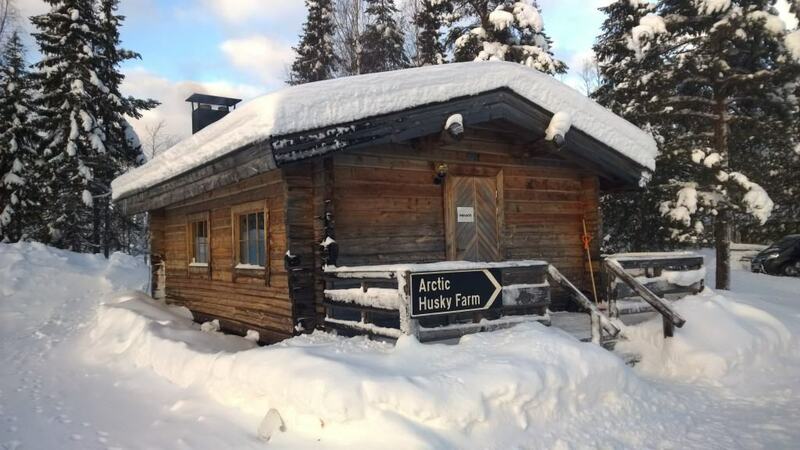 One of my great private trips was my trip to Finland, which was amazing. Finland was beautiful and I can everyone recommend visiting the country if you have the chance and you like snow. I spent a lot of time studying in 2014 and 2015, now the only thing which is left is the Master Thesis to get my Master of Advanced Studies in Business Engineering and Management. 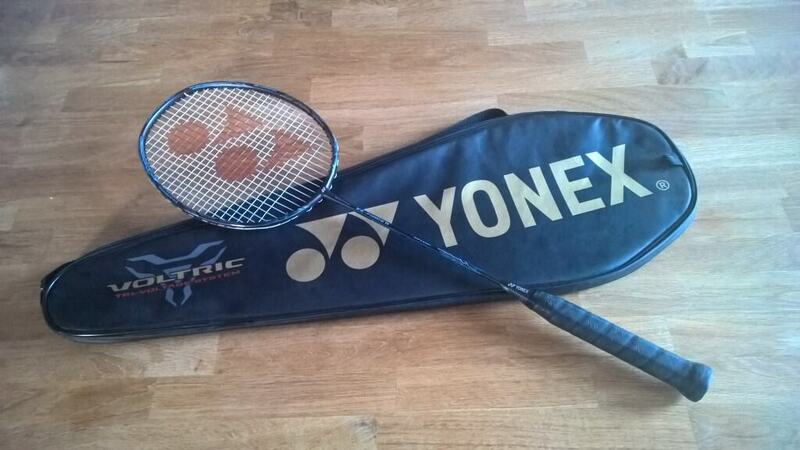 I am sure I was really annoying to some of my friends, asking them for playing Badminton. I did my first trial flight in April 2015 as a birthday gift. 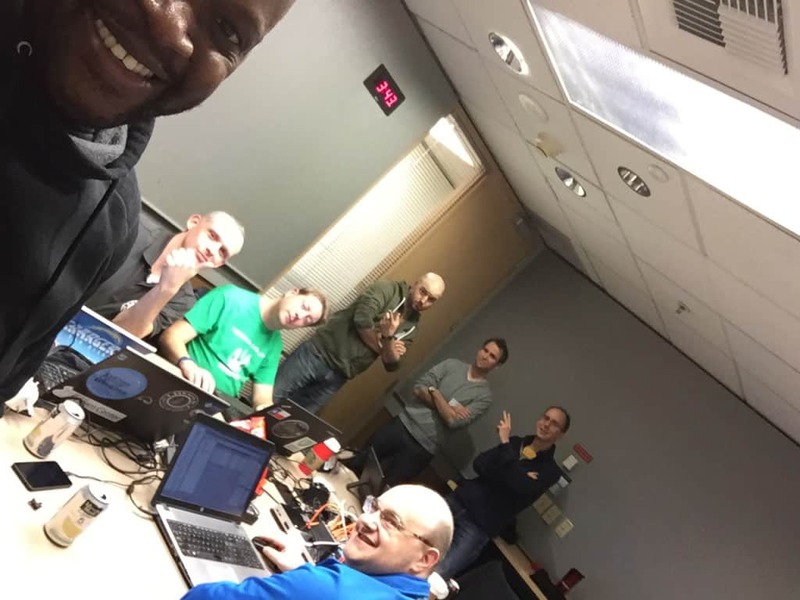 I had the chance to visit the first Microsoft Ignite together with some of the itnetX team. 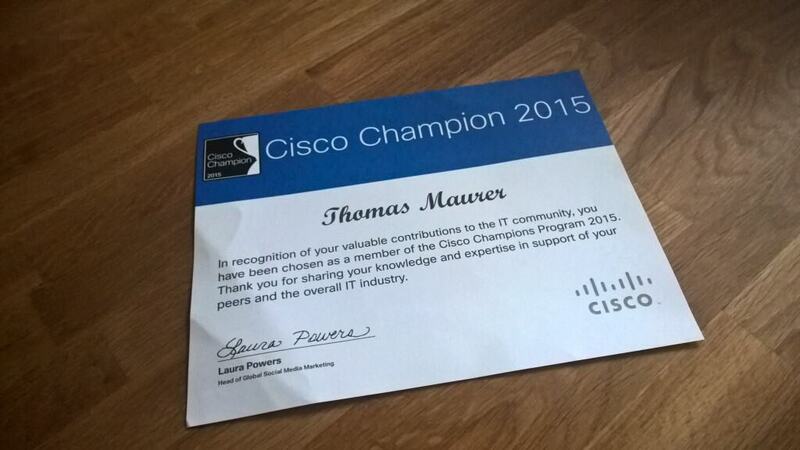 I got awarded with the Cisco Champion award for the second time, after 2014. 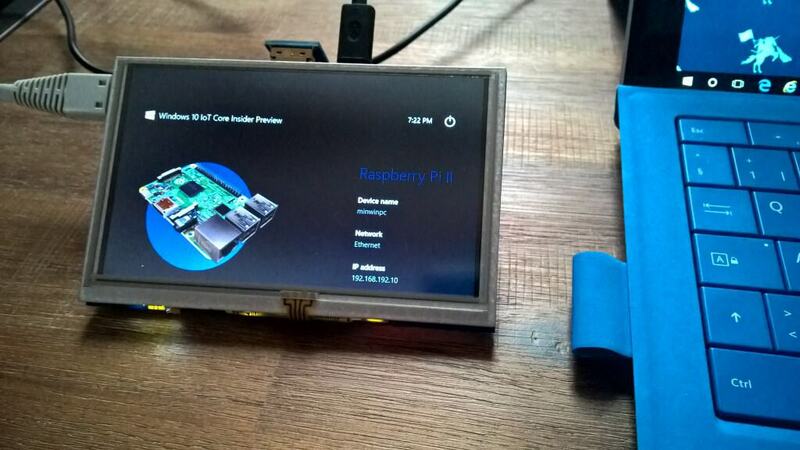 I started to do my first little projects with Windows 10 IoT and tried out some cool stuff. 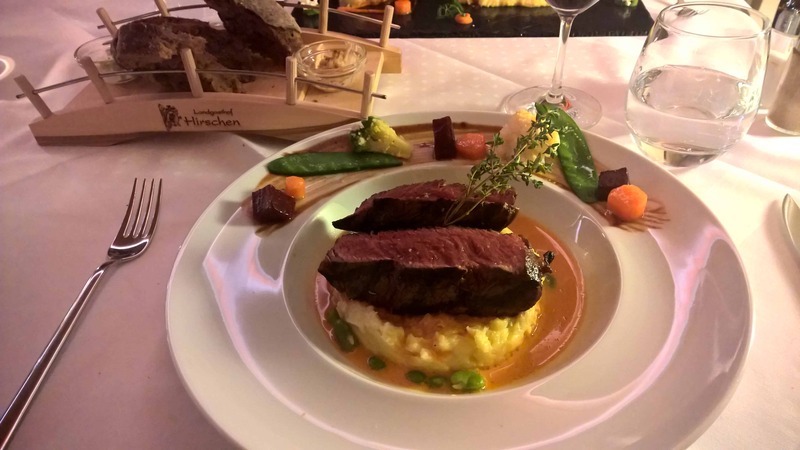 You may know that I am a foodie and I definitely spent a lot of time looking for good food. I found some great places all over the world and I can’t really wait to try something new. I had chance to speak at a lot of events this year, I especially liked E2EVC Berlin and E2EVC Lisbon. 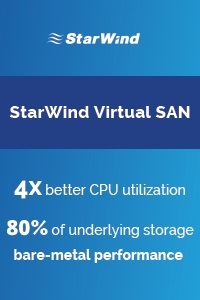 The E2E Virtualization Conferences are always fun and you can really talk to speak a lot of different Virtualization experts, not just Microsoft but also Citrix and VMware experts. And a great side effect is that you can always see a lot of different cities. To be honest, 2015 was a great year for traveling. I think I have seen a lot of different places where I had the chance to work and present. It was not always that relaxing, especially the second half of the year where I did 10 flights in 4 weeks, visited 7 different cities and traveled over 16’000 miles. 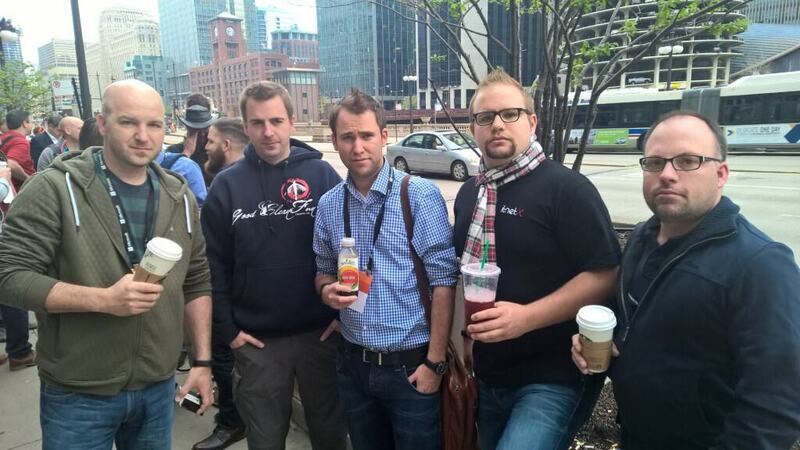 Speaking about traveling, I spent a lot of time traveling with this guy on the right. Michael Rüefli (Miru). 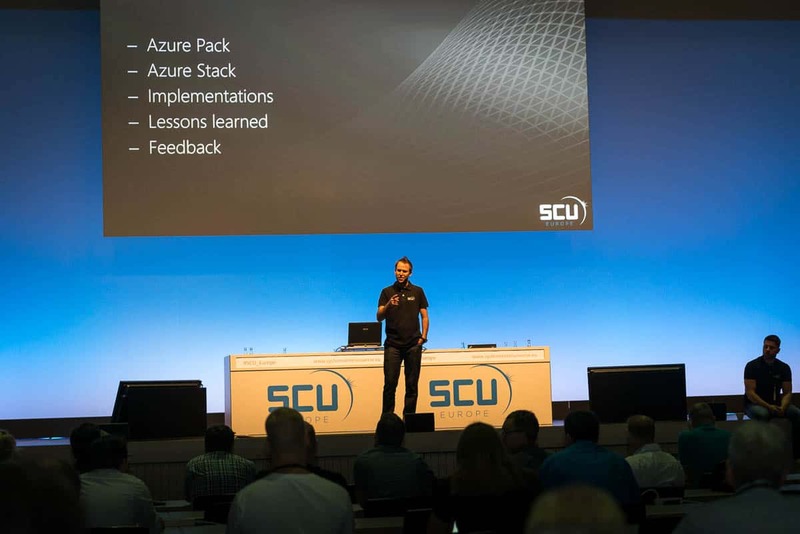 Together with Microsoft Western Europe we did several Cloud OS workshops in Zürich and Vienna as part of the CloudOS Network. 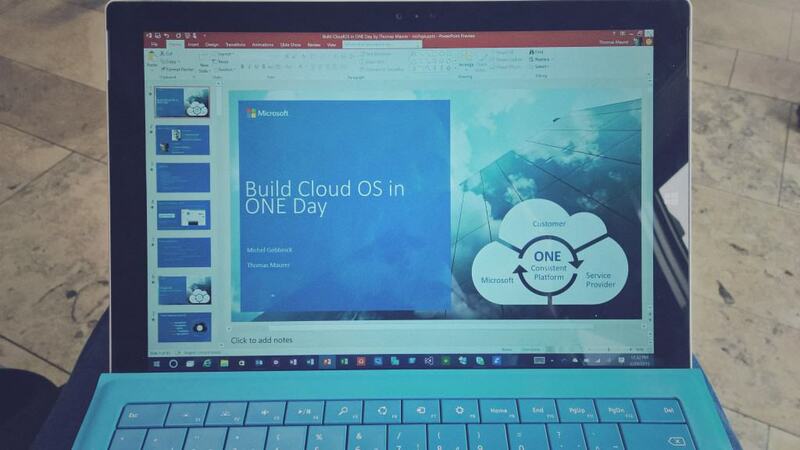 Which was a training for Service Provider using Windows Azure Pack, Windows Server, Hyper-V and System Center. This is also where you meet a lot of create community people to talk about the latest Microsoft Cloud solutions. 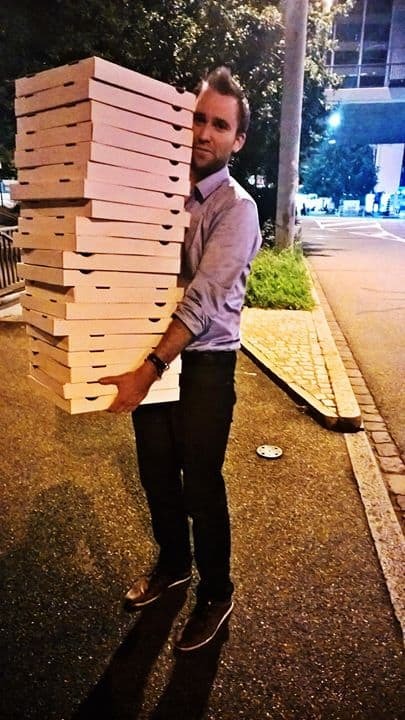 SCU Europe 2015 was also the place where I started a new career as a pizza delivery boy. 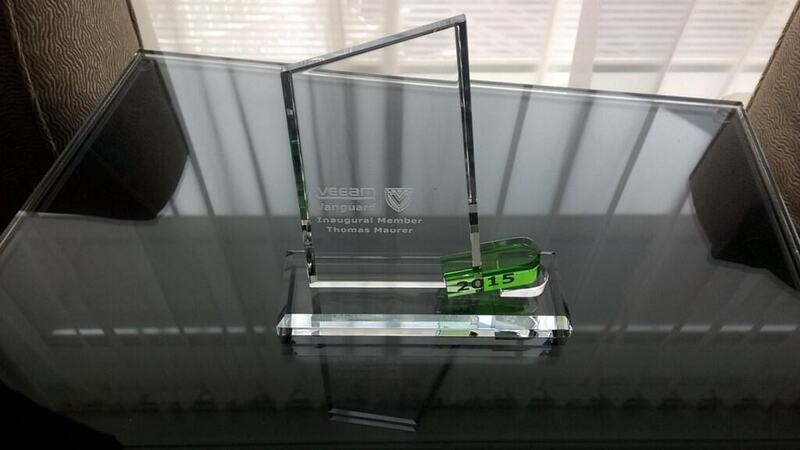 2015 was one of the first people awarded with the Veeam Vanguard Award. 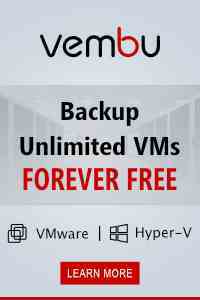 A Veeam Vanguard represents the Veeam brand to the highest level in many of the different technology communities in which Veeam engages. 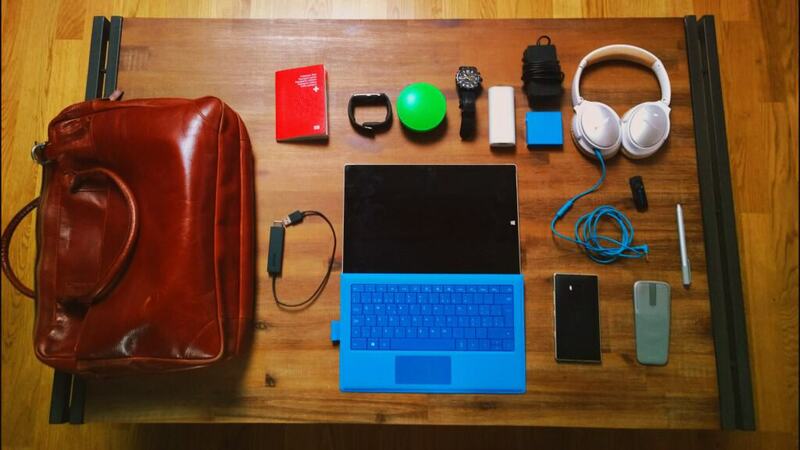 These individuals are chosen for their acumen, engagement and style in their activities on and offline. 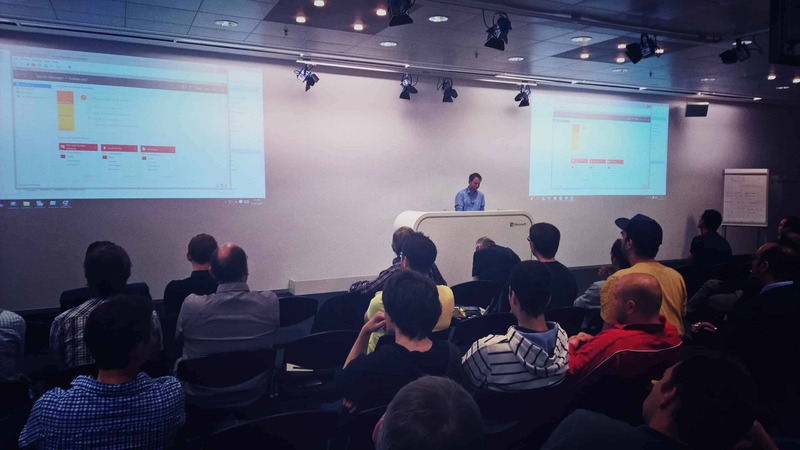 With the first preview versions of Windows Server 2016, Hyper-V and System Center 2016, we also started to do several TechNet events together with Microsoft Switzerland. 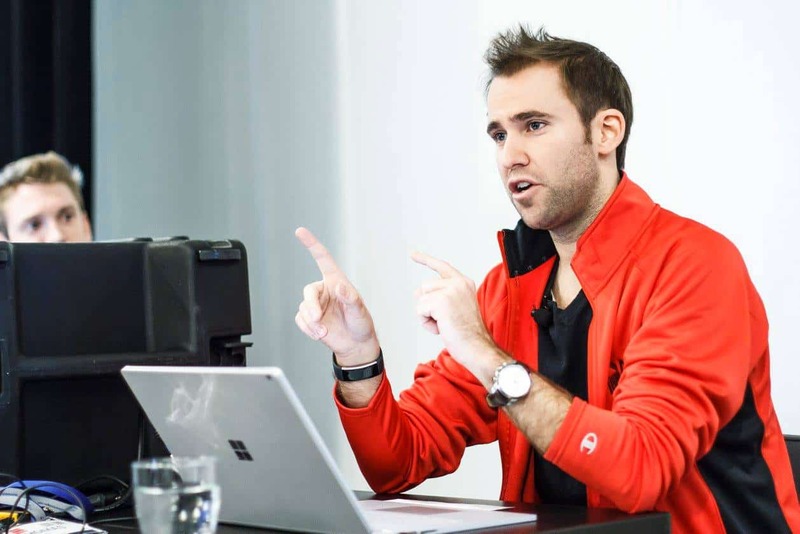 And at the Microsoft ALM and DevOps Day in Switzerland I was speaking about Azure and PowerShell automation. 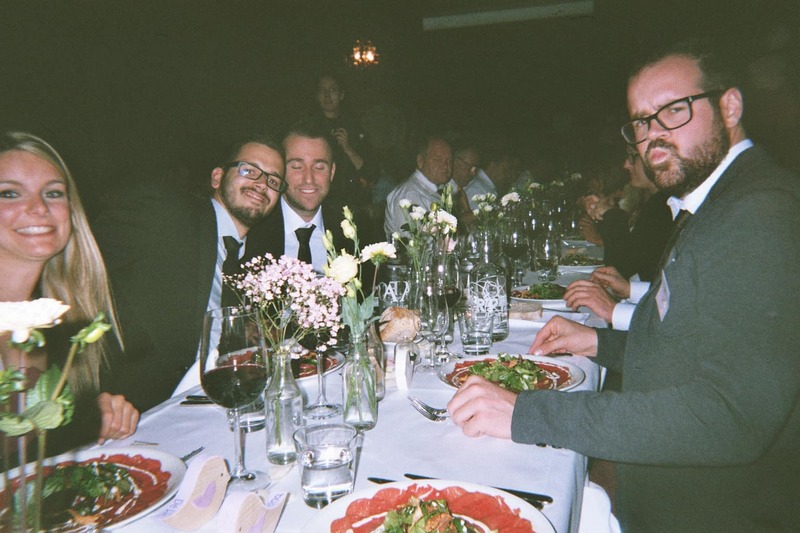 One of my personal highlights this year was definitely the wedding of my friend. Events like this always remind you about other good things in live. 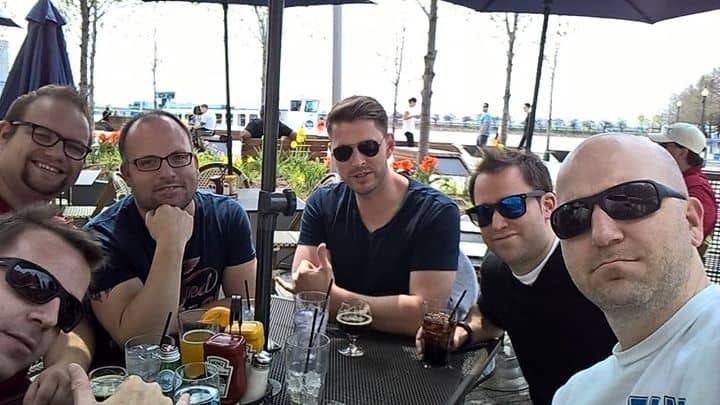 Fun fact, my friend which got married is not even in the picture. 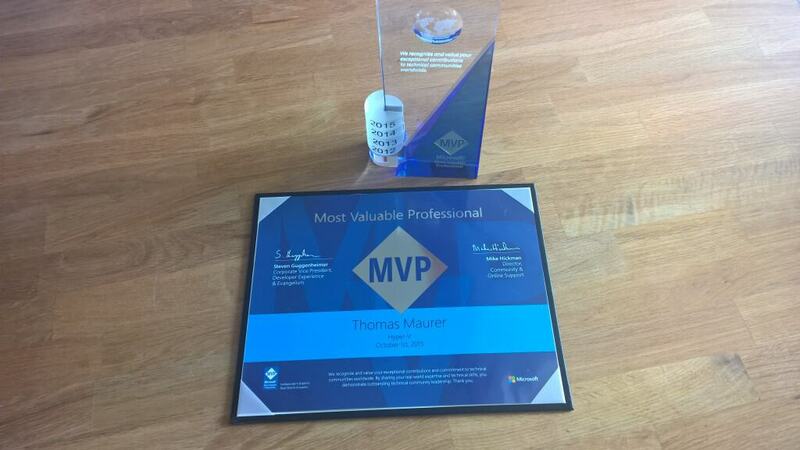 In October I was awarded with the Microsoft MVP Award for the 4th time in a row, which was a great honor. 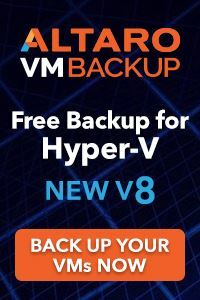 This time was the last time I was awarded as a Hyper-V MVP, Microsoft reorganized the MVP Program and merged categories such as Hyper-V, Windows Server, PowerShell and System Center to Cloud & Datacenter Management. 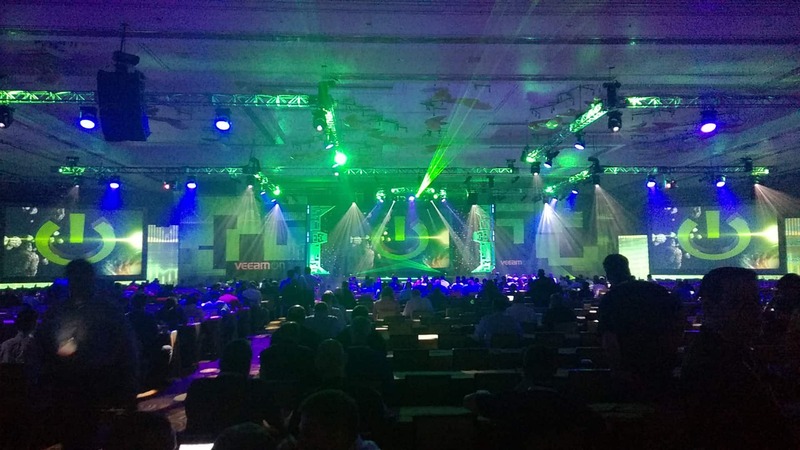 VeeamON 2015 was definitely one of the greatest conferences I have been to in 2015, especially with the Veeam Vanguard program and the special sessions we got. And it was also fun to be at the Microsoft Booth at the expo area at VeeamON and talking with attendees and Microsoft Program Managers. 2015 was also time to update my gadgets. 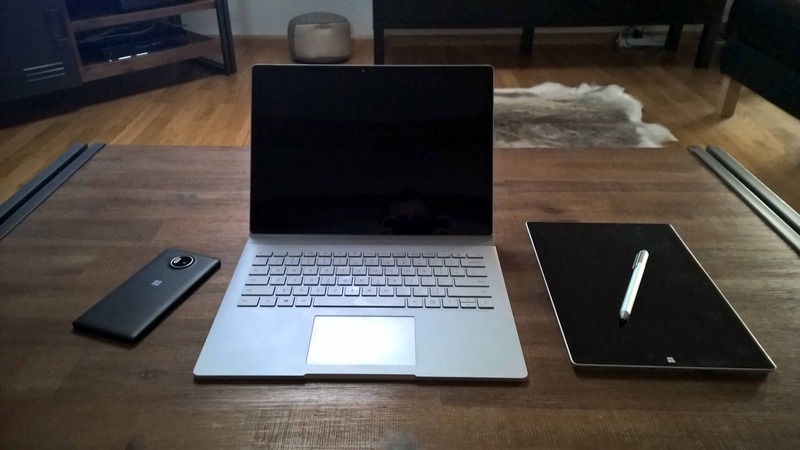 I was lucky to get a brand new Surface Book and a Microsoft Lumia 950 XL, which are now my daily drivers. 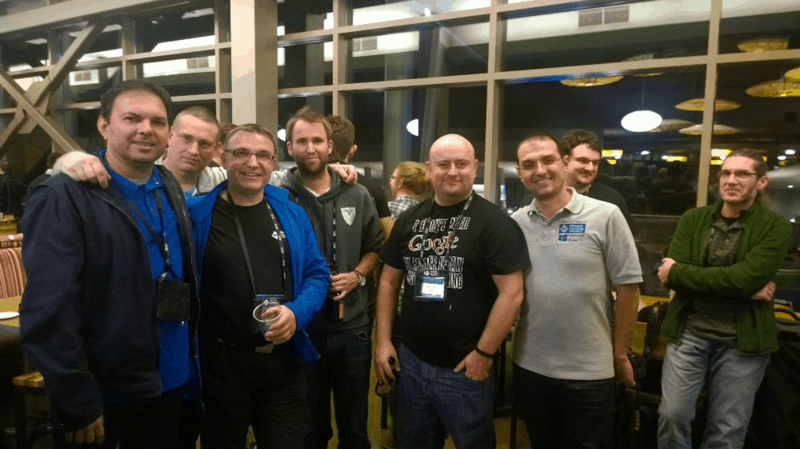 After VeeamON I went directly to Redmond to the Microsoft MVP Summit, which was one of the best summits I have been to. 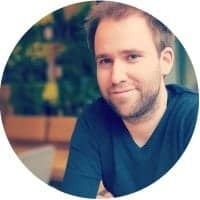 I am sure this has to do a lot with the great chances inside Microsoft and of course the product release cycle of Windows 10, Windows Server 2016 and System Center 2016. 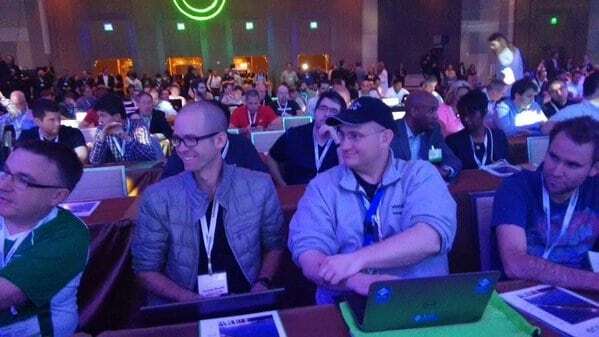 It was also a lot of fun to see a lot of other Microsoft MVPs and talk and discuss about technology. 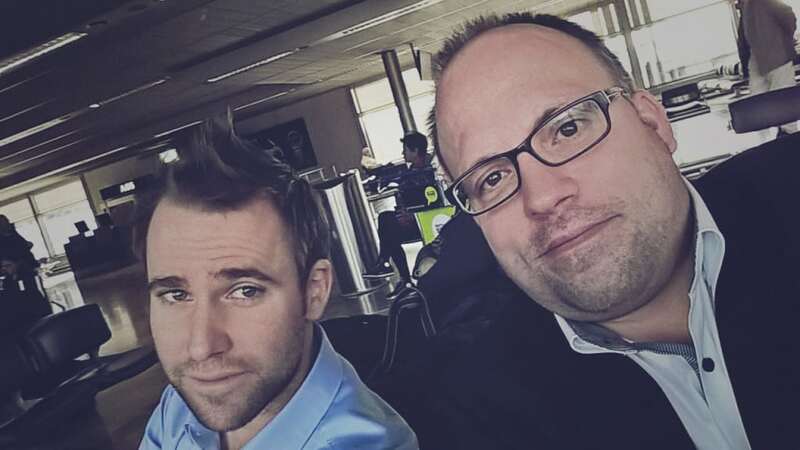 At the Midwest Management Summit 2015 (MMS 2015) in Minnesota, I had the chance to present 4 sessions together with Symon Perriman (VP at 5Nine Software and former Microsoft Evangelist). 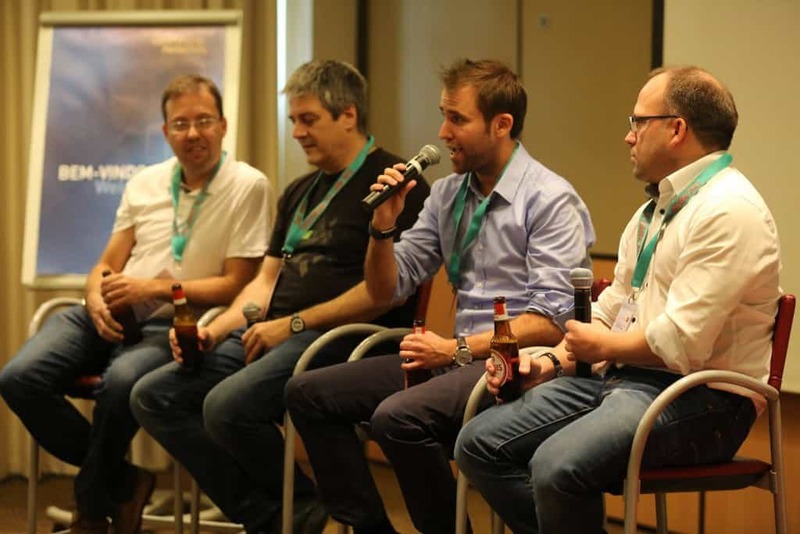 This was the second time I had the chance to present at MMS after MMS 2014, and I really like the conference, especially since MMS is a really community focused conference. 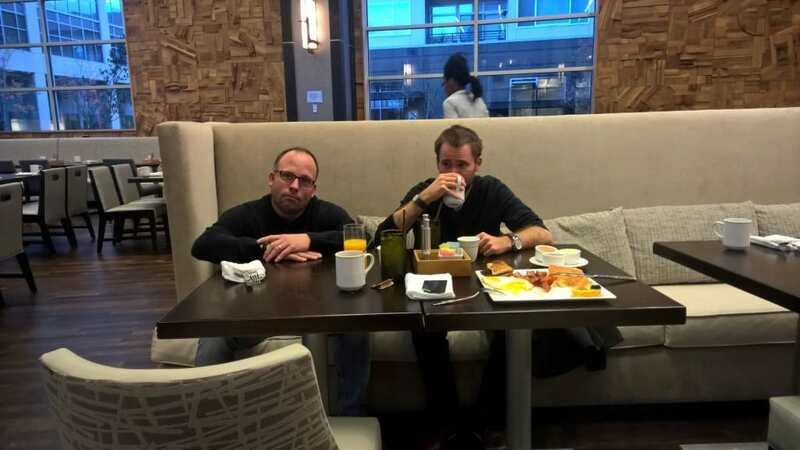 Travelling in 2015 was fun, even if you could not get enough coffee sometimes and it made you look really small. My last stop in 2015 was Experts Live in Ede (“close” to Amsterdam). 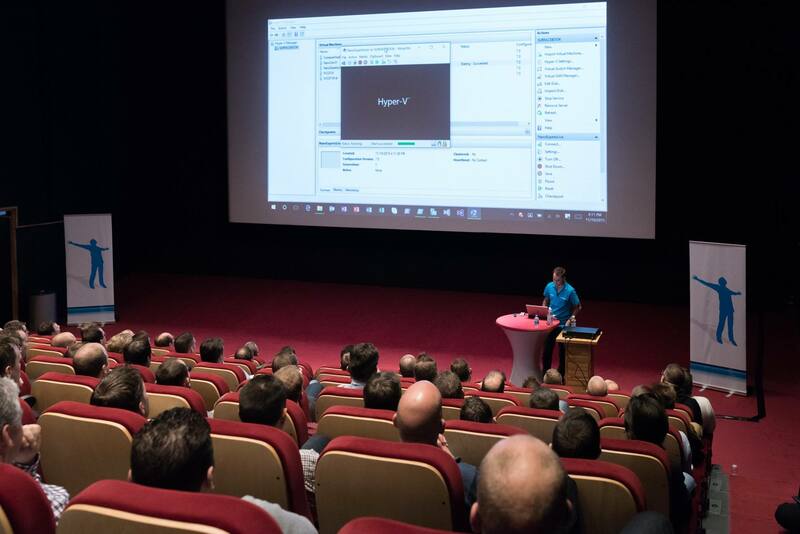 This was the first time I had the chance to present at Experts Live and I wasn’t really surprised that the conference, organized by inovativ.nl (Maarten Goet), was an amazing conference and I hope I will be back in 2016. 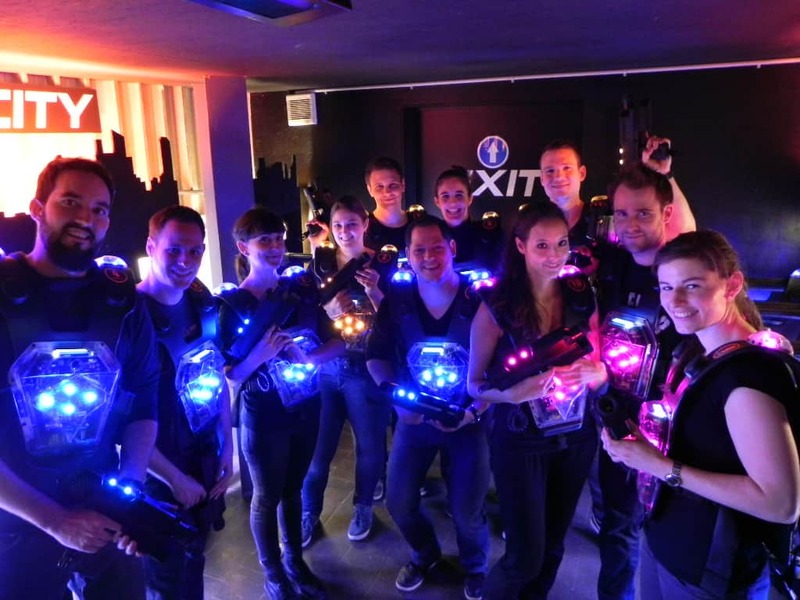 After ExpertsLive I found some time to visit the Savision Office and spend the weekend in Amsterdam with friends, which was a lot of fun, even if my face on the picture didn’t look like I had fun. 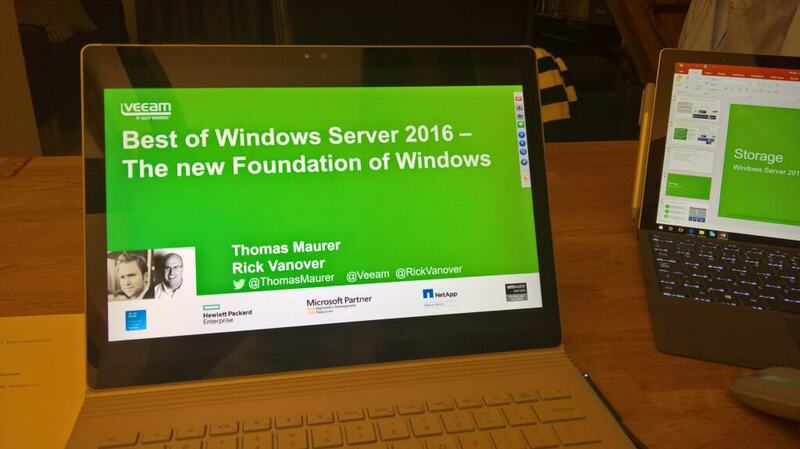 One of the last public speaking engagements for 2015, were some webinars I did together with Veeam and Altaro Software, to promote Hyper-V Scripting and the new features of Windows Server 2016. 2015 was a great year for me, and I really have to thank so many people which are helping, motivate and inspiring me every day, my friends, family, colleagues, bosses, partners, customers and everyone I just missed. I also have to thank all the readers of my blog, my followers on twitter and other social media sites and all the people how makes the effort running a blog and investing so much time in it totally worth it. I wish you all a happy new year and a great start in 2016.